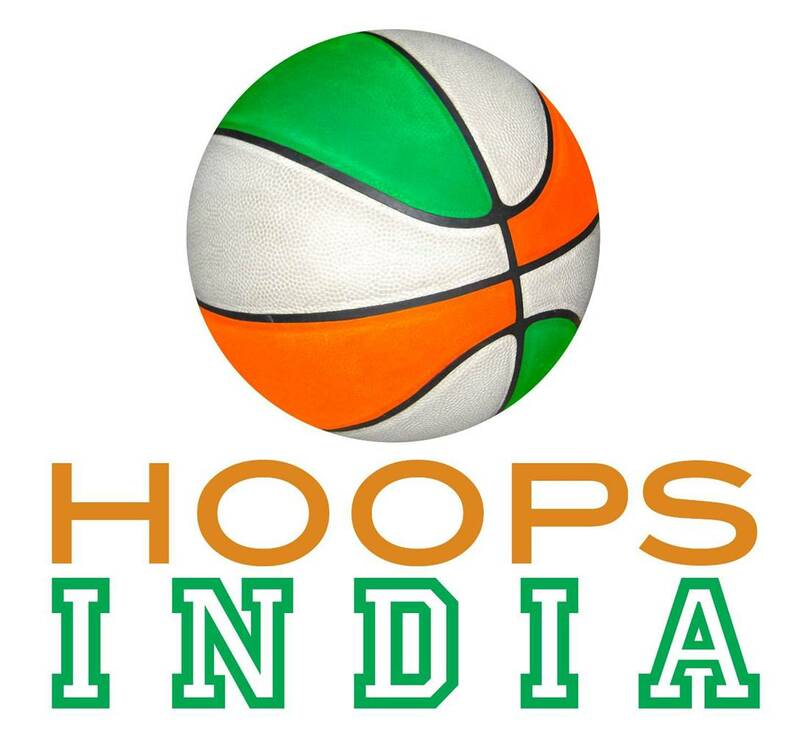 HOOPS INDIA! Who said Indians are too short to Ball? Hoops TV! Cover your Peoples!